How do I claim a Gift Subscription? Yay! 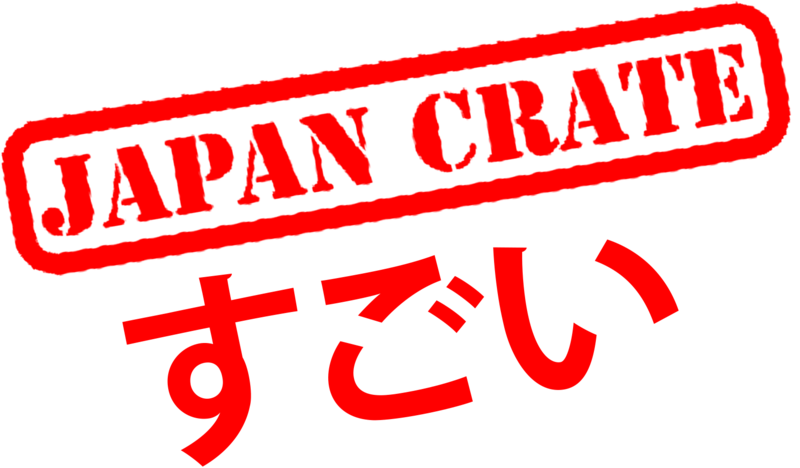 You have received a Japan Crate or Doki Doki gift subscription! Ready to claim your gift? Click on the CLAIM YOUR GIFT button in the gift e-mail to get started! JC will tell you when your first order will ship! All orders will ship out the first week of the following month. To see more information on order cut-off dates, please see When is the cutoff to order next month’s crate? on our FAQ. Double check your Cart as the total should be at $0.00. The gift code is only good for the subscription size/type that the sender has selected so if you are seeing a total that is not at $0.00, please check the subscription type and/or quantity. *Gift codes that are properly applied will allow you to check out without having to input payment details. If you are being prompted to add a payment card, please be sure to check your total. If you do not have an account, please create one now! If you have an account, please log in prior to checking out wit your gift code. Once you have finished Claiming your gift, you will be brought to the confirmation page. Please make sure all the shipping information is correct. If you need to edit the address, you can do so from the Account information page. Changes to addresses must be made by the 11:59pm UTC on the 25th of the month. Gift subscriptions do not renew so you can disregard the renewal date on the Account Information page! How do I send a Gift Subscription? How does the Gift Subscription work? How does the rolling shipments system work? Can I renew a Gift Subscription?